At Kinderkey we have established a reputation for quality, innovation and customer care. Kinderkey design, manufacture and supply an ever growing range of products to promote safe sleep for Adults and Children with special needs or disabilities. Our most successful products have been developed by listening and trying to understand your needs and finding solutions to those problems. The products we manufacture are designed to be both functional and attractive. 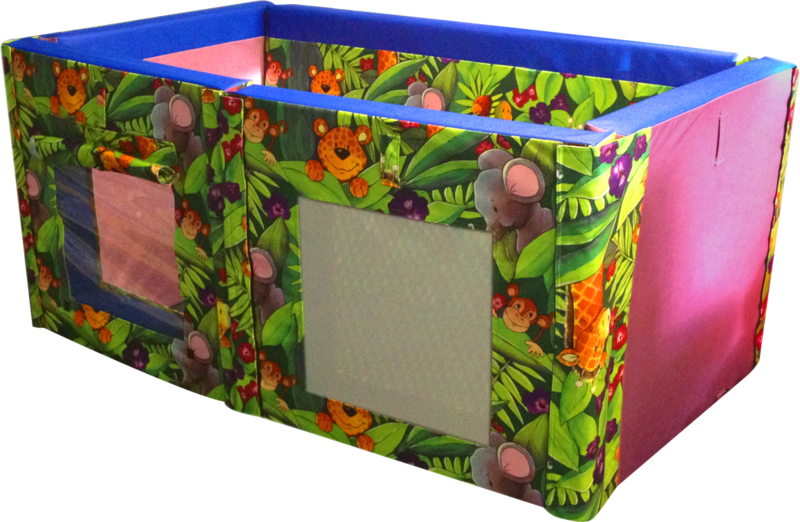 We specialise in the manufacture and supply of bespoke safe sleeping solutions. 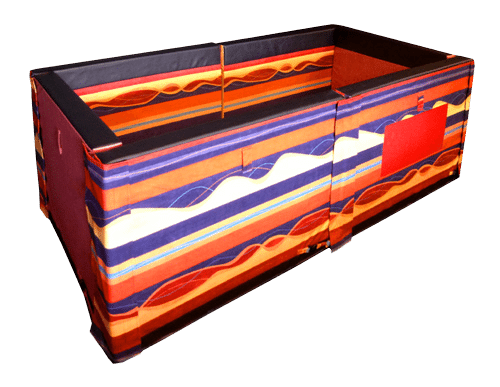 Our unique cots and beds are designed to provide comfort, safety and style. 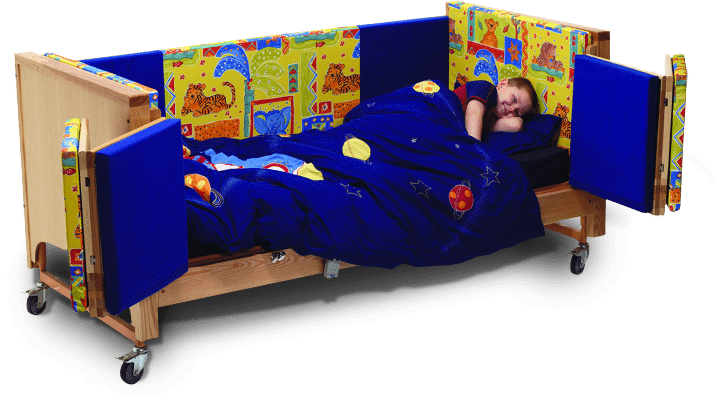 The CosySafe Cot is electrically operated with four part profiling and Trendelenburg tilt. 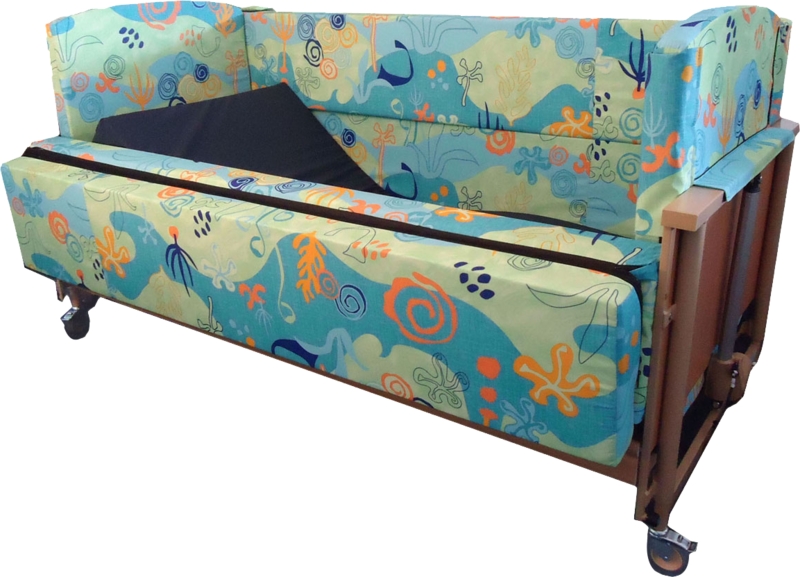 Choose your padding from a wide range of colours and patterns made from waterproof, antimicrobial fabric. Always available at the most competitive price.